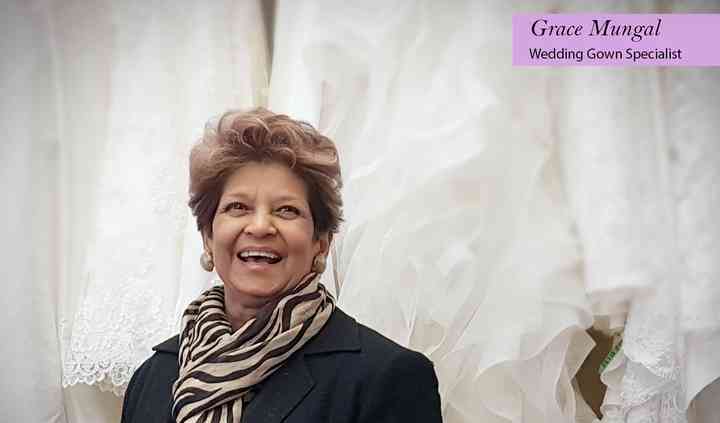 Grace Gown Specialists is a Toronto-based dry cleaning company that has been working in the business for over four decades. It is an 'Association of Wedding Gown Specialists' member which gives you the assurance of your gown being handled into professional hands and that it is being treated with high quality products. In addition, alongside your gown, Grace Gown Specialists will also take charge of the dresses and gowns of your bridesmaids, flower girls, and mothers of the bride and the groom. Wow what can I say, Nadine and her mother were just absolutely amazing when it came to my wedding dress. The amount of work and effort they put in truly showed and I was floored when I went to pick up ... Read more my dress. It was absolutely spotless, after purchasing from The Brides Project second hand, and Nadine did not rush through the process at all. She explained everything that was done and gave us great advice for next steps with the dress. She also gave me a copy of the artistic drawing they made with their artist and a personalized note which I didn’t even find until after I unwrapped my dress, what a lovely surprise ! You can absolutely trust them even with the most delicate of dresses, I highly recommend this beautiful family. Grace Gown Care did an amazing job with the cleaning of my Stella York dress. From the ceremony to reception the entire day was outside on dirt, patio stone, grass, etc. My dress had a bunch of ... Read more cranberry juice stains down the front and it was sad to see it so disheveled after the big day. Nadine was super quick to respond to my messages and concerns, and was very flexible with booking me appointment times. The assessment was very thorough and she shared a great wealth of information and knowledge thus very reassuring. The cost was much better than I had been expecting and the turnaround time was even faster than predicted as well. My dress is back to the beautiful state I had purchased it in. 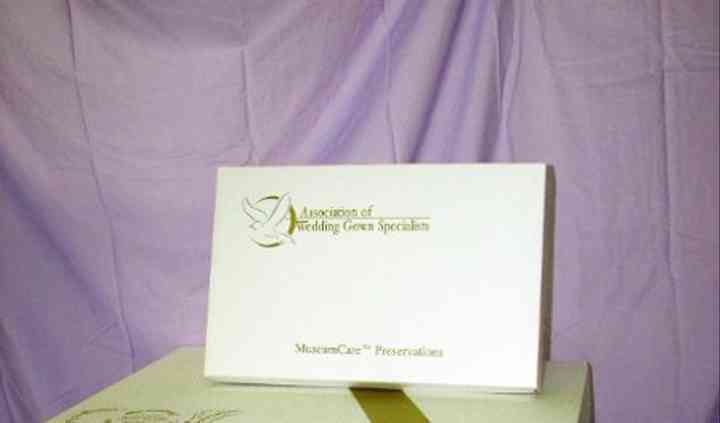 If you are looking for efficient timing, excellent service and fair pricing check out Grace Gown Care. Nadine and Grace Team are a dream! Thank you so much for taking such great care of my WTOO separates gown (Effie Skirt and Lula Corset). You exceeded my expectations and I'm so impressed with not only the work you've done, but your ... Read more customer service. Nadine was a delight and really made me feel like I was leaving my gown in good hands. We will definitely keep you in mind for future occasions and will recommend to our friends and family. Thank you again!! Amazing results! My dress had “seen a good party” and Nadine, and her crew, were able to make it seem like it was like new! The sequins sparkle, and the stains from dirt and grass are completely gone! ... Read more Amazing results! My dress had “seen a good party” and Nadine, and her crew, were able to make it seem like it was like new! The sequins sparkle, and the stains from dirt and grass are completely gone! It was the easiest, most enjoyable, and amazing process to work with Nadine and the crew at Grace Wedding Gown Specialists. Their customer service is top notch and they're so accommodating to my busy ... Read more schedule. I was so pleasantly surprised with my gown preservation. My dress is so perfectly displayed in the preservation box and it's so much more beautiful than I imagined it could have been. They are so informative about the whole process, how materials decompose, and the precautions they take to aid your gown in being preserved. Thank you so much for allowing me to fall in love with my dress all over again! !